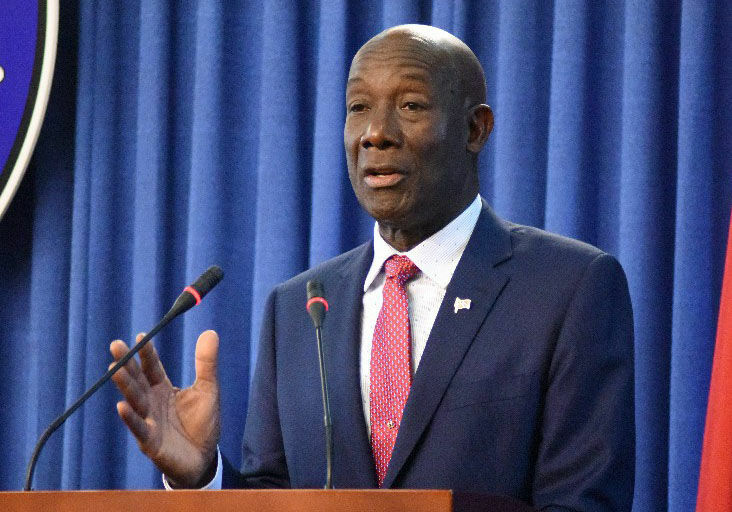 The Prime Minister Dr. Keith Rowley says his government will re-examine laws which deal with the use of marijuana. Speaking at a People’s National Movement political meeting in Diego Martin last evening, Dr. Rowley said many young persons are occupying the nation’s prisons because they smoked a marijuana joint. He said the law in this country makes the smoking of a marijuana cigarette a criminal offence. Dr. Rowley said this is worrying. He said it is his responsibility as leader of Trinidad and Tobago to have the matter properly examined. 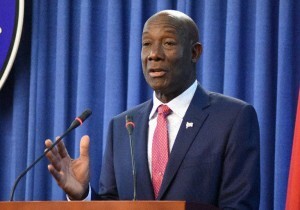 Dr. Rowley said he is in talks with Attorney General, Faris al Rawi on the matter. Dr. Rowley introduced his slate for the PNM’s internal elections on Saturday in Barataria. The elections will take place later this month.